Moving in the Right Direction - a series of five symposia on responding to the needs of refugee children. These symposia will provide a unique opportunity to learn from leading international and national experts about best practice and research in key areas relating to child refugees. Please note places are limited. Book your ticket and find out more information via Eventbrite here. 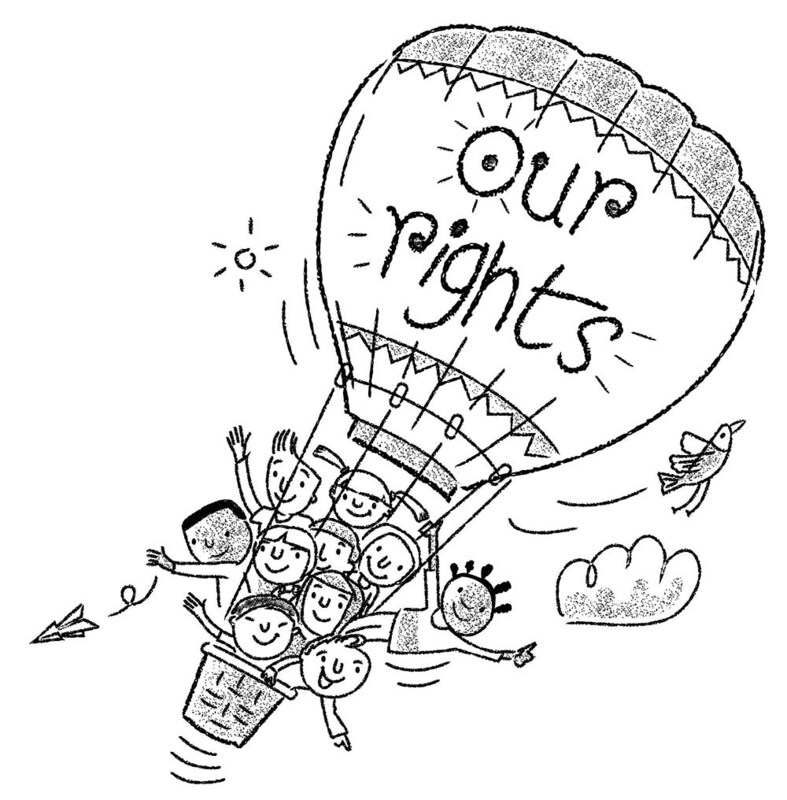 For more information, please contact Hilary Harmon at hilary@childrensrights.ie or +353 1 662 9400.